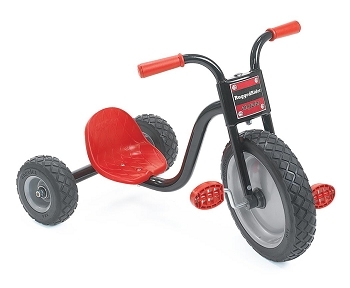 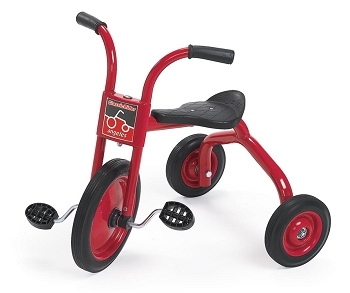 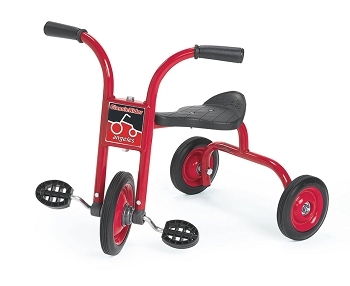 This trike is perfect for the 3 - 4 year olds. 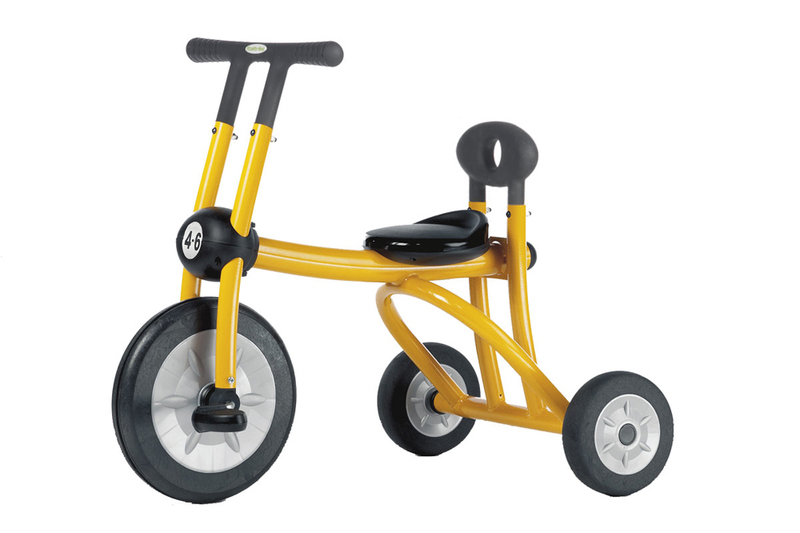 It features the Vario Seat Seat allowing children of various sizes and ages to ride the same trike. 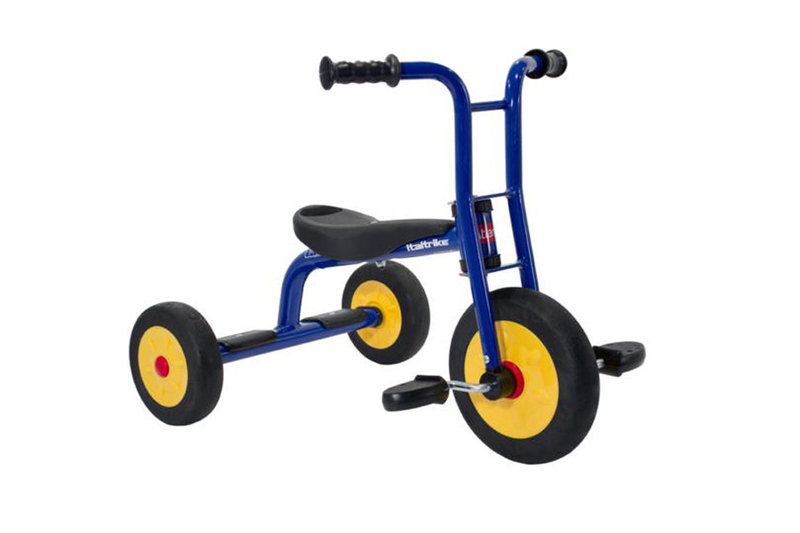 It features a comfortable seat back support, no-pinch fork and self lubricating nylon bearings. 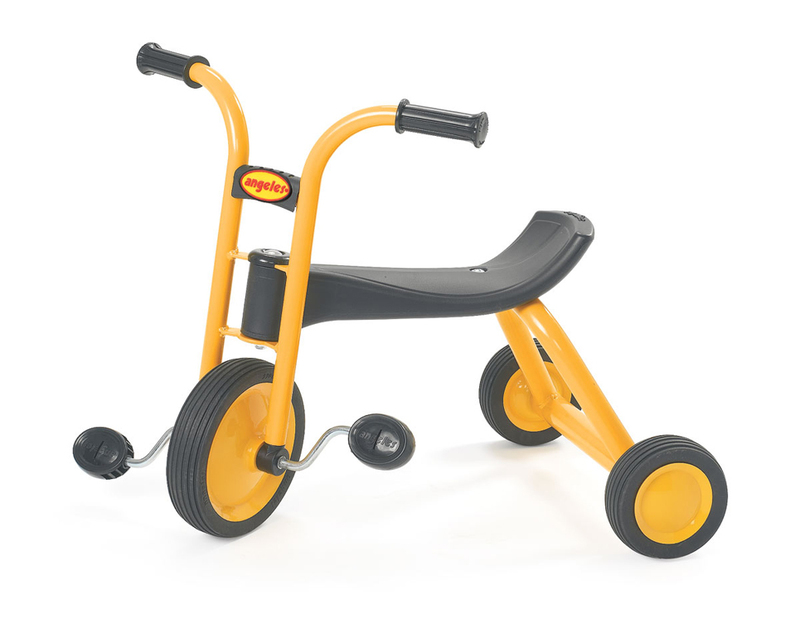 The yellow powder-coated frame resists rust and scratches.